An affectionate, active extrovert, your doodle requires a lot of exercise, up to two hours of on and off-lead activity a day to be precise! Obedience training is an absolute must, and this should be continued throughout his life to make sure he always does as he’s told. 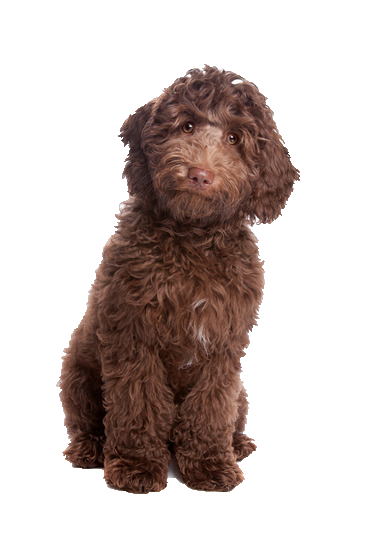 Your Labradoodle can tend to forget his manners and if he doesn’t have a good recall he could disappear at the first sign of another dog when out on a walk. Because of his boundless energy and intelligence excels at obedience trials, flyball and agility. Reward great behaviour with motivational toys and treats from our vast selection.